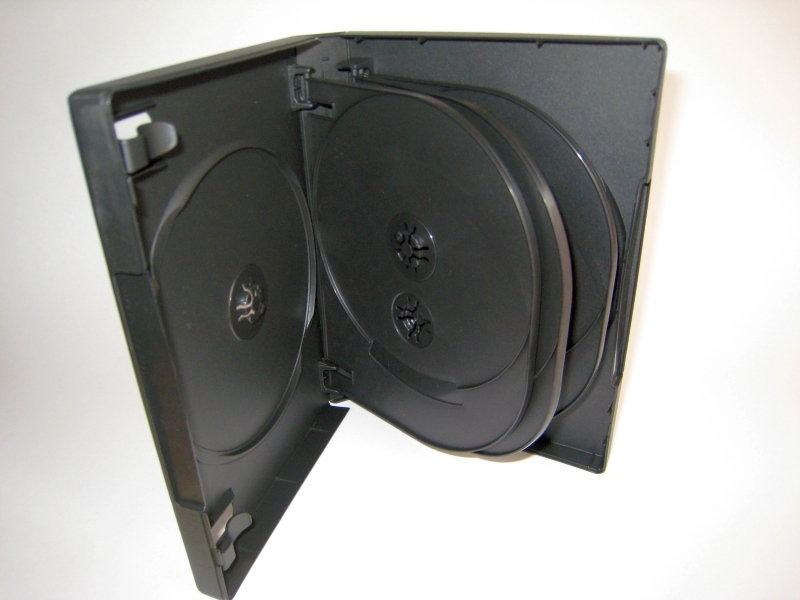 ACE Premiere Products is introducing the revolutionary ACE Case, a unique DVD and CD storage case product line with a patented anti-theft locking mechanism that safely secures single or multiple optical discs in a one-box design, announced Jun Flores, president. The ACE Case Line includes the ACE Classic, which holds a single optical disc, the ACE Multi, which holds 1, 2 or 3 discs and the ACE Library, capable of holding four to twelve discs in a compact display. The ACE Case uses a “finger foothold” tab release that allows easier removal or replacement of discs with security and ease in a one-hand operation. ACE Multi Case Holds 1, 2 or 3 discs. ACE Classic Can Hold a single disc. 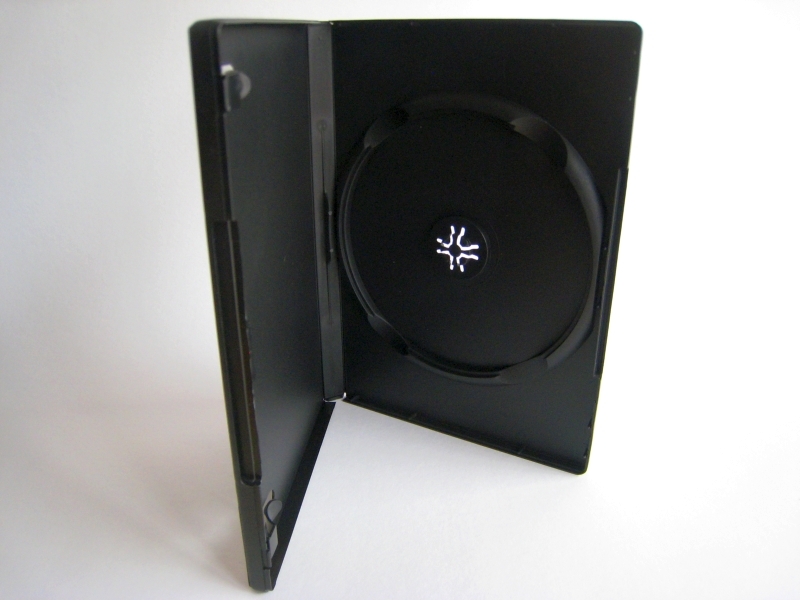 Compatible for either DVD or CDs the “rosette-less” design of ACE Case products prevents tilt and eliminates pressure on the individual discs in the multi-layered stacking format. A self-centering mechanism holds discs safely in a “nest” until use. Among the most distinctive features of the ACE Case, the one most favored, especially by retailers is the anti-theft mechanism. Using the nest, with raised walls in conjunction with finger footholds and anti-theft nubs, the discs remain secure. 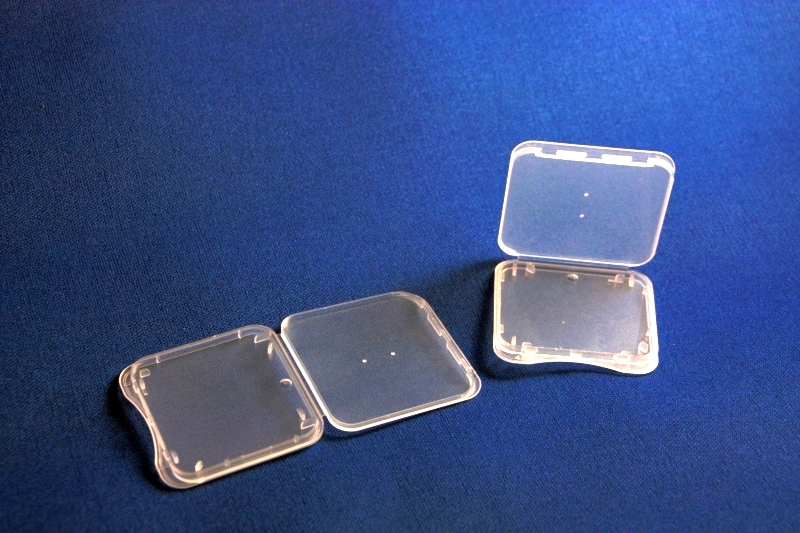 The walls around the finger footholds prevent premature release of the product and while the box is closed it is virtually impossible to dislodge the discs from their nest until the box is completely open. 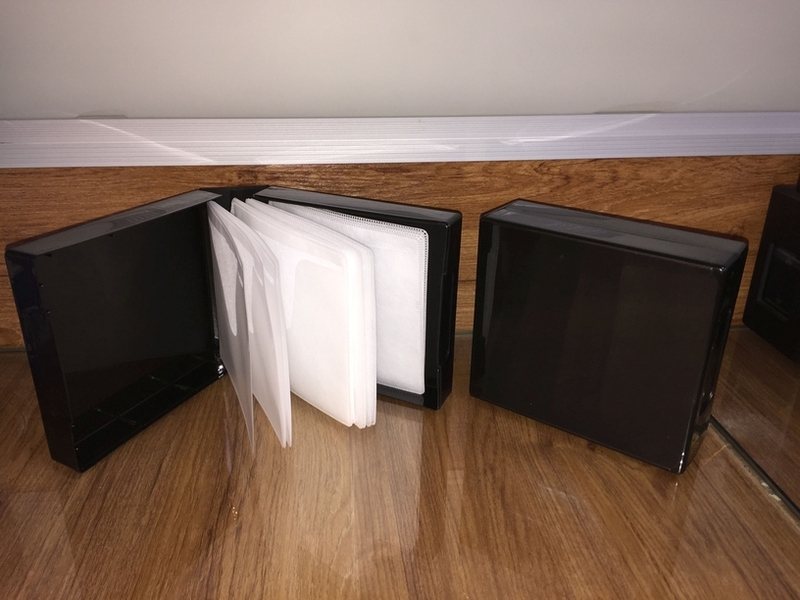 Both the ACE Multi and ACe Library cases hold multiple discs on one side of the box without inserts or modification of the case. All three storage cases comply with VSDA specifications for all optical disc formats, including DVD, CD, CD-ROM, and CD-R.
Special reinforcements and a flexible packaging spine prevents collapsing walls that can damage discs during shipment. 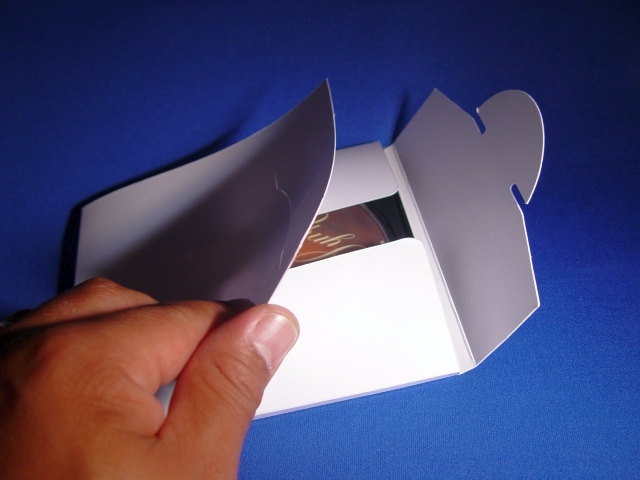 A clear plastic sleeve allows full graphics on front, back and spine with ample room for booklets and inserts. you get a lot of spam comments? If so how do you stop it, any plugin or anything you can recommend? Askimet registered and any wp spam protection should work. But then again we shall see if they really work over time.